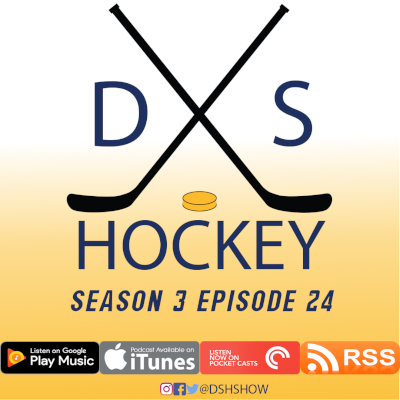 S3 Episode #24 – JC and Mark bring you the Central Division update, The Predator’s Week in Review with games versus the Jets, Wild, and Penguins. The guys take a look at new players Rem Pitlick and Dante Fabbro. Then updates on Matt Irwin and Miikka Salomaki down on assignment with the Admirals. Finally a look at games against Penguins, Blue Jackets, and Sabres in the Week Ahead.